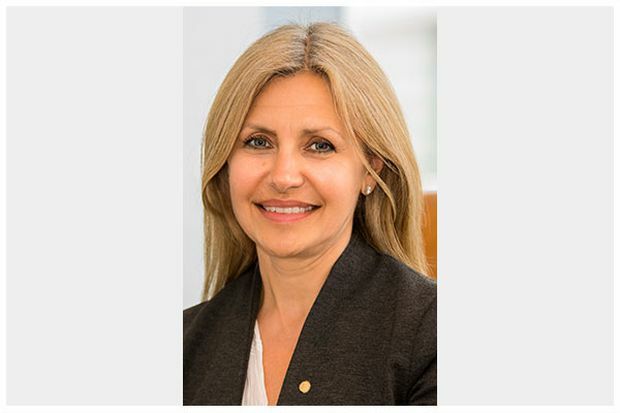 Dean Connor, President and CEO of Sun Life Financial is pleased to announce the appointment of Helena Pagano to the company’s Executive Team as Executive Vice-President, Chief Human Resources and Communications Officer. Helena brings deep global human resources expertise, with over 20 years in financial services. Since joining Sun Life in early 2017, she has had a big impact in enhancing HR approaches that support the Company’s ambition to be one of the best insurance and asset management companies in the world. In her new role, she will be responsible for advancing Sun Life’s global focus on talent and culture, as well as its corporate communication strategy. 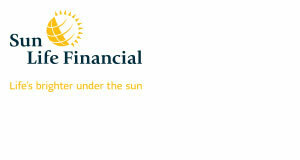 Sun Life Financial is a leading international financial services organization providing insurance, wealth and asset management solutions to individual and corporate Clients. It has operations in 26 countries and assets under management of $979 billion at March 31, 2018.